Protech Systems was founded in 1980 and specialized in designing and manufacturing of industrial PCs, automation products and embedded computers for companies around the world. 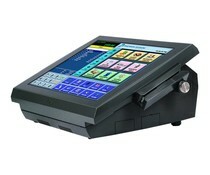 The product line includes Protech single board computers, small PCs, POS, and Panel PCs. Protech provide top quality, high performance solutions along with the most reliable professional service. 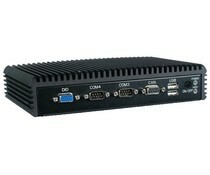 The POS-6630 features Intel Core 13-2120 3.3 GHz CPU to deliver a stable, secure and reliable performance. 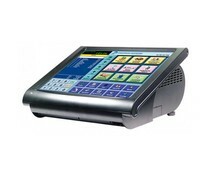 The POS-6630 has a streamlined design and can be integrated with several peripheral devices. 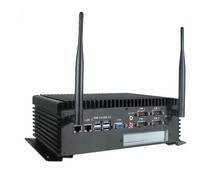 The POS-3350 features Intel Core 13-2120 3.3 GHz CPU to deliver a stable, secure and reliable performance. 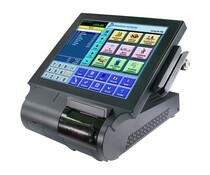 The POS-3350 has a built-in thermal printer. 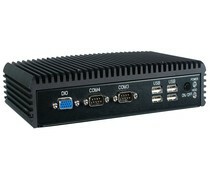 The SE-8122 features the latest Intel N2800/D2550 CPU with ultra compact, fanless and low power consumption design. It’s designed to overcome the space constraint. It offers abundant I/O interfaces. The EPC-8120 features the latest Intel Atom E640T/E680T CPU with ultra compact, fanless and low power consumption design. It’s designed to overcome the space constraint. It offers abundant I/O interfaces. The SE-8210 features the latest Intel Core™ 3rd Gen. mobile i3/i5/i7 (rPGA-988) CPU with ultra compact, fanless and low power consumption design. It’s designed to overcome the space constraint. It offers abundant I/O interfaces.